Yes I've been a bit quiet on the photo front. We've been bust working on a new project on the east coast of Tasmania. 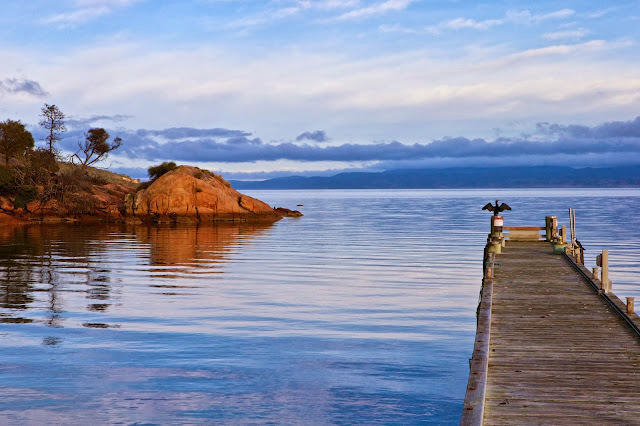 So for any readers interested in a Tassie holiday we have a house for holiday renting in Coles Bay. Here's a pic of the local area. A photographer's paradise.